The versatility and variety of India are immense. The different climate in a different time and places are unique in India. During the summer, there are places that break records for the heat wave and temperature. 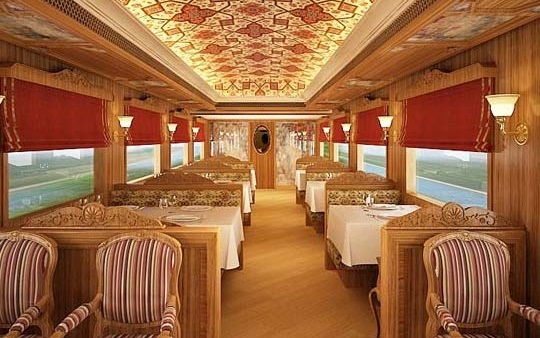 At the same time, there are places in India where the climate is easy, cool and comfortable. The diversity of the country makes it one of the best places to travel. But what if you want to visit during May? Well, here are the top 10 places that you can visit during the month of May. One of the tiniest yet beautiful hill stations in India, Matheran is known for the alluring beauty and nature. The beautiful Matheran has cool, calm and nature loving sceneries. If you are looking for a gateway where you can relax and spend some time away from the hustle of the city and the pollution, then this is the best place to visit. The narrow gauge train is one of the best attractions here. It is located in Maharashtra. 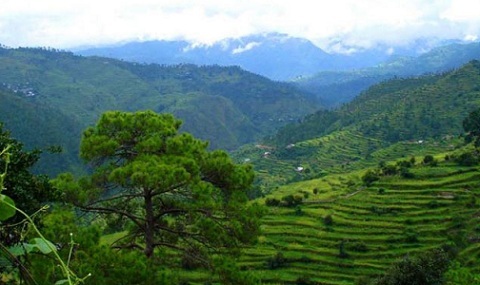 Ranikhet is the perfect combination of nature, beauty, and facilities. It is located in the pavement of Himalayas but the height is not so astonishingly high. There are beautiful sceneries, Military establishments, greenery, and flowers. Overall, it can be a great gateway in the month of May. This is located in Uttarakhand. 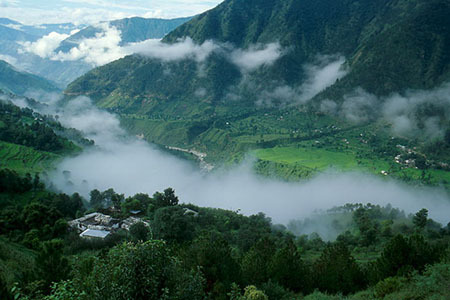 This is located in Uttarakhand, some kilometers from the capital Dehradun. The best part of the small yet beautiful hill station is the landscapes. 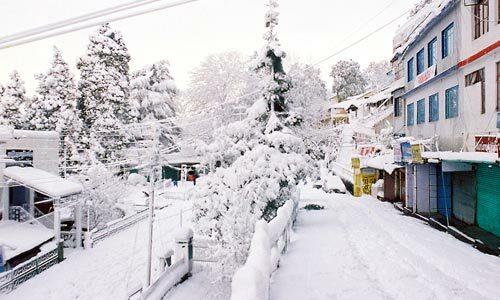 The beautiful nature, pleasant weather and extremely loving weather make Mussoorie one of the most visited places in India. Amazing river and high mountains make this place one of the best to travel during this time of the year. The beautiful place is located in Himachal Pradesh and is known for natural landscapes and sceneries. You can beat the heat and the summer of India in Kullu. 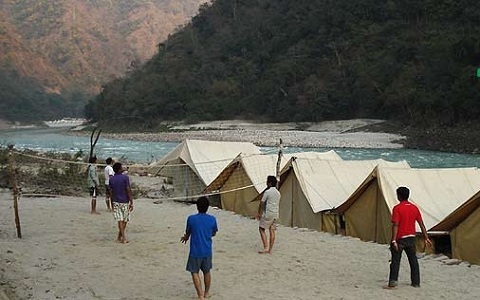 Rishikesh is one of the most beautiful places located in Uttarakhand. Rishikesh is known for high mountains, river rafting, and many temples. Apart from the beautiful mountains, Rishikesh is also known for the temples and the religious values.